An invaluable one-stop reference point for a wide range of biblical and ecclesiastical terms. 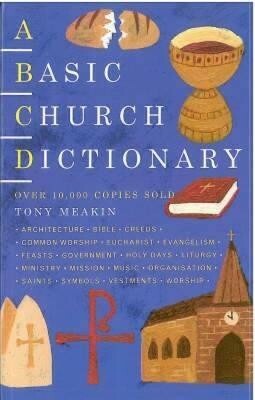 Includes simple definitions for words frequently used in relation to church buildings, their contents, and in many aspects of church organization and worship. Revised and expanded to include the many changes brought about by Common Worship. I'm the author/artist and I want to review A Basic Church Dictionary Revised, Expand Edition.